Vice President Mike Pence visited Miami Friday to hold a roundtable discussion with Venezuelan exiles and community leaders and to show support for Venezuelan opposition leader Juan Guaido. Pence attended the event at Iglesia Doral Jesus Worship Center in Doral, along with Florida Governor Ron DeSantis and fellow Republicans Sens. Marco Rubio and Rick Scott and Rep. Mario Diaz-Balart. 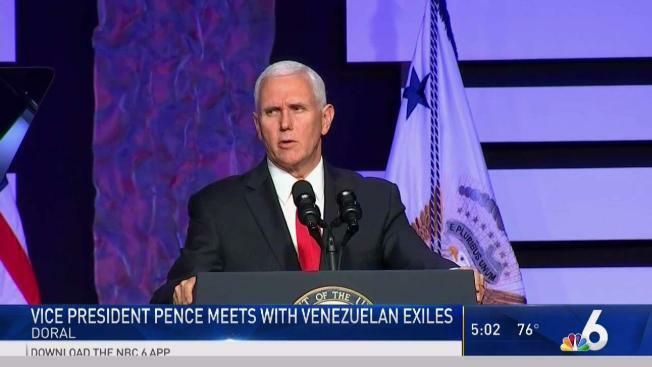 Pence told Venezuelans in Miami that Washington was working toward a "peaceful transition" so that Guaido comes to power, and he reassured them the Trump administration would continue to weaken President Nicolas Maduro. "This is no time for dialogue," Pence said at the church, prompting loud cheers among Venezuelan exiles. "It is time to end the Maduro regime." 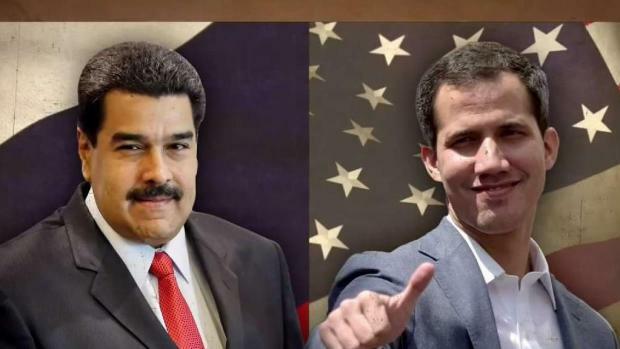 Guaido, the 35-year-old president of Venezuela's Congress, declared himself to be Venezuela's legitimate leader last week and set up a transitional government that has been backed by the US, Canada and most South American countries. He argues that Maduro was re-elected in a sham election last year. 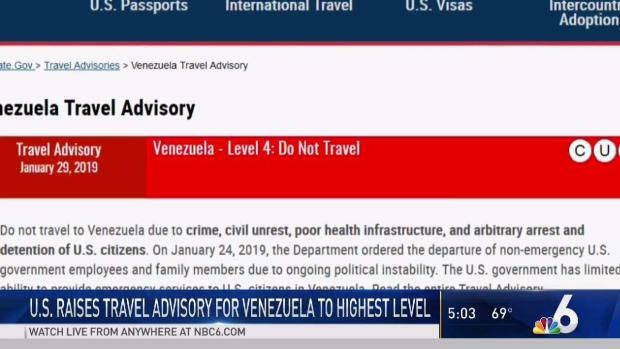 Earlier this week, the United States announced sanctions that would bar Venezuelan oil imports and could cost the Maduro administration up to 11 billion US dollars over the next year. Guaido backed the sanctions on Thursday and described them as a means to stop Venezuela's wealth from being looted by the Maduro government.